TBI Smart Home Solutions, Inc.
TBI Smart Home Solutions, Inc. (formerly Westminster Security) is a wholly owned subsidiary of Toll Brothers, Inc.
For over 2 decades we have been providing monitoring services EXCLUSIVELY to more than 40,000 Toll Brothers homeowners across the country. Our Subscribers can expect excellent customer service and top-notch monitoring because we partner with only the best locally licensed integrators along with the best manufacturers to ensure we deliver luxury service. Why Choose TBI Smart Home Solutions? At TBI Smart Home Solutions, we pride ourselves on having a brand tailored exclusively to our Toll Brothers’ Community. Our accounts are monitored on the SAME platform and by the SAME technologies as ADT® and Protection1® however TBI Smart Home Solutions only offers service to Toll Brothers homeowners. That means more of what you are already used to and have come to expect from the Toll name: a highly personalized level of service. With us, you are no longer treated as one in millions; YOU are NUMBER ONE. With three (UL Listed) monitoring facilities strategically located across the country, our monitoring centers are all networked together for true national redundancy and best-in-class service, providing a seamless ring of protection that allows for distress signals to be handled regardless of location, time, or situation. Your call is OUR priority. That is our guarantee because your luxury home deserves luxury service. Technology is ever changing but TBI Smart Home Solutions can make sure your new Toll Brothers home stays on the cutting edge. 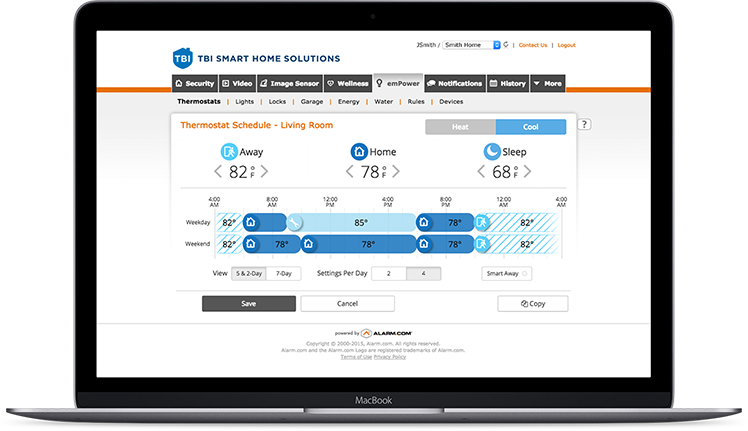 At TBI Smart Home Solutions, we are all about providing you with choices. Regardless of your budget, Toll Brothers can guarantee a solution for security and home control to fit your needs. Choose packages from two exciting platforms to create a home control solution to fit your lifestyle. Consider your security system the starting point and see where all our home control solutions can take you. 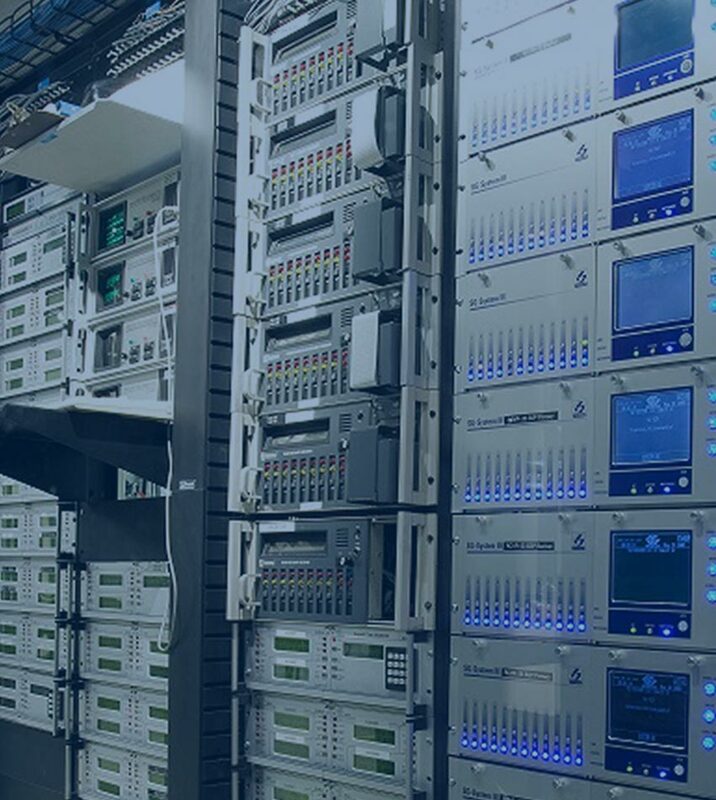 During your option selection process, our low voltage integrators will meet with you to help you decide which platform will work best for you based on your needs and budget. Whether using the Alarm.com® or Control4® platform and app, you will be able to connect all the key devices in your home, giving you smart, responsive and seamless control for total convenience no matter where you are.